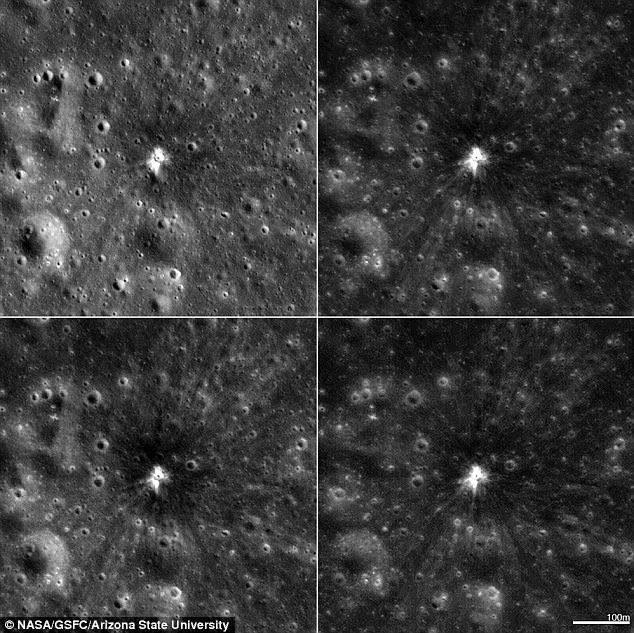 A new giant crater formed by a large explosion on the surface of the Moon. The blast was the biggest explosion ever recorded and recorded directly, as quoted on Daily Mail page on Thursday, March 19, 2015. The Moon is known is always buffeted by cosmic debris, but it turns out the giant crater newly formed was only caused by the collision of cosmic objects the size of a small stone. Astronomers observe objects that exploded when it hit the surface of Mare Imbrium. When meteoroids strike the Moon, energy will generated the heat which then formed the crater. In addition to creating a large explosion, the object hit it also creates the sparkle of light 10 times brighter than the blow of other objects ever observed by earlier researchers. The Lunar Reconnaissance Orbiter Camera (LROC) reveal details of the recording of the lacing. LROC predicted, the new crater will usually be surrounded by space debris which reflect the spread as far as two or three meters around the crater. 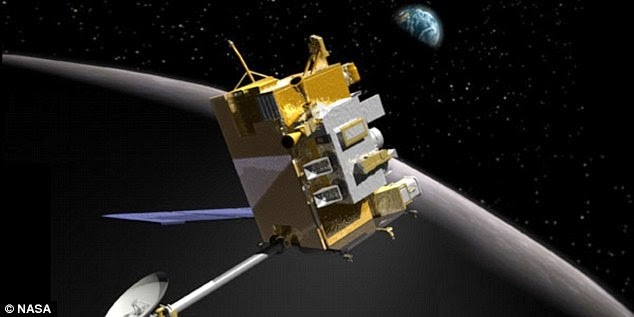 "High Reflectance not only found to exist in the vicinity of the crater, but also in the other three zones," said Mark Robinson, the Professor of School of Earth and Space Exploration and LROC principal investigator.